On owning customers for life... yes, life! He ran an iconic Canadian sporting goods company (Cooper). Then he sold it and founded another company, reinventing himself as an award-winning retailer (Alive & Well). 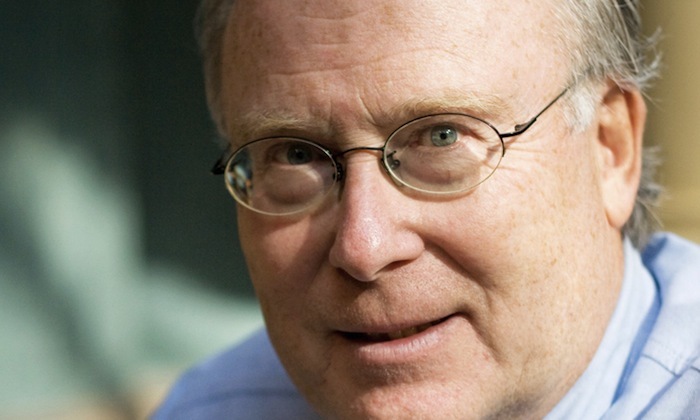 Now the man, the legend — Donald Cooper — is a speaker, coach, and of course, Brand Master. Hell, just take a look at those yellow pants! At his Owning Customers for Life presentation, hundreds of small business owners got to hang with the original Mr. Cooper as he inspired them to get on the ice and take control of their pucks—err, brands. People are loyal to what's best for them, says Donald. Are you the "best" option for your audience? Their clearest, wisest choice? ...why or why not? Remember, being best doesn't mean being everything. Are you a sniping centre, a stalwart defenceman, a glory-hound goalie? Pick your best position and run with it! Don't just pitch your brand based on what it is or does — be specific about how it helps people. How does it improve their lives? Make things better for them? Use what makes you the best option to fuel your pitch on how you help people. Brand X helps people __________ by giving them __________. Ex. Cooper gloves help goalies feel like a hero by giving them the most advanced catching mechanism available. Even Batman would be jealous! Selling networking equipment? Steel hooks? Poseable mannequins? Boring... right? Wrong. Even the most mundane product or service can create small moments of joy for the people using it, making them smile or brightening their day. 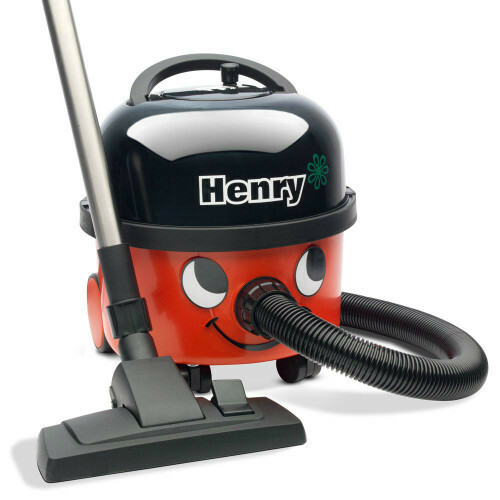 Proof: this adorable Henry vacuum! Your product or service + joy. That's what you're selling. Does your audience love you? Will they vouch for you, tell their friends about you... line up for you? 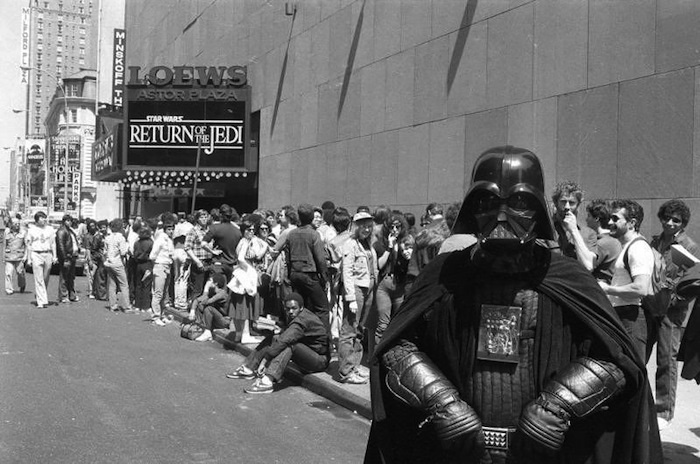 We've all seen photos of massive lineups outside Apple stores for the latest iPhone (and theatres for the latest Star Wars premier!). But not all brands can claim to have even passive fans. As Donald put it, "The only time people lined up for Microsoft was to return Vista!" So look up! Up into the stands! Don't just think of your audience as customers... they're your fanbase! This is the big one. Not necessarily what makes you the best option, or helpful, or joyful, or worthy of fans. But maybe a combination of the above. ...or maybe something else entirely! What makes you famous? What are you known for? How would your audience talk about you around the Gatorade cooler? The wise Mr. Cooper put it very simply: "Advertising is creative bragging." Be proud of your accomplishments, your fame! A final word from Donald: "The beginning of wisdom is the recognition of reality."